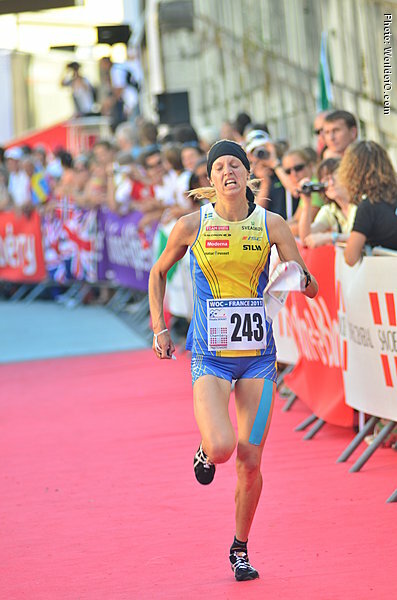 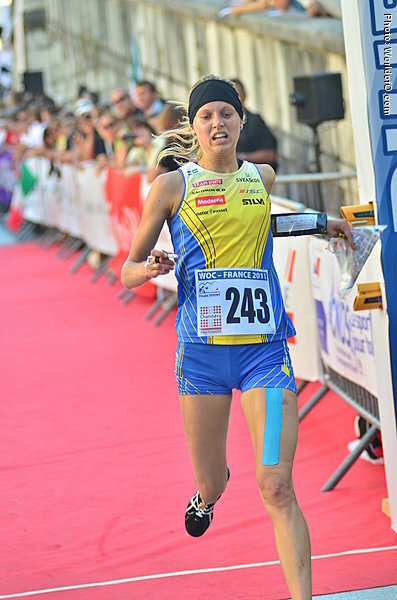 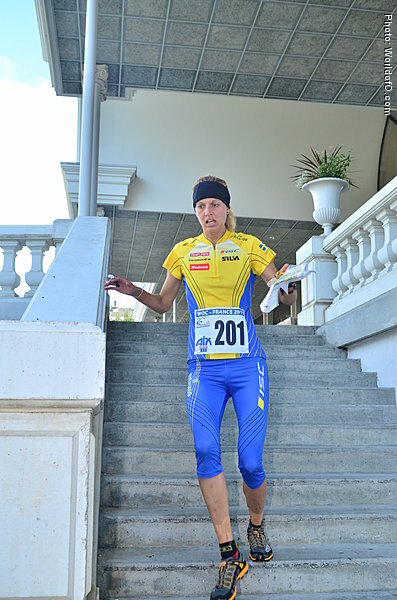 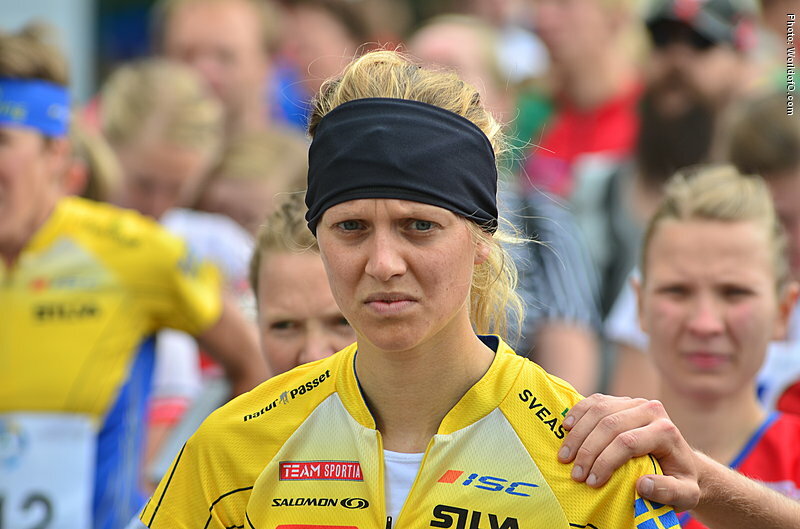 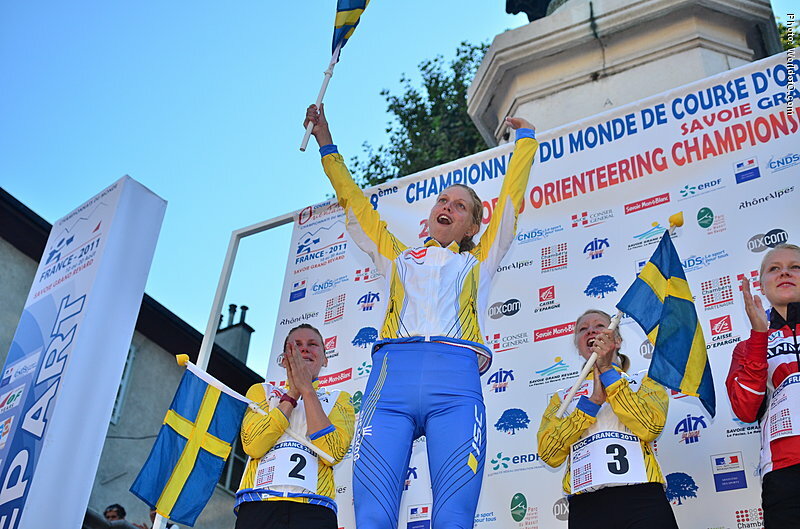 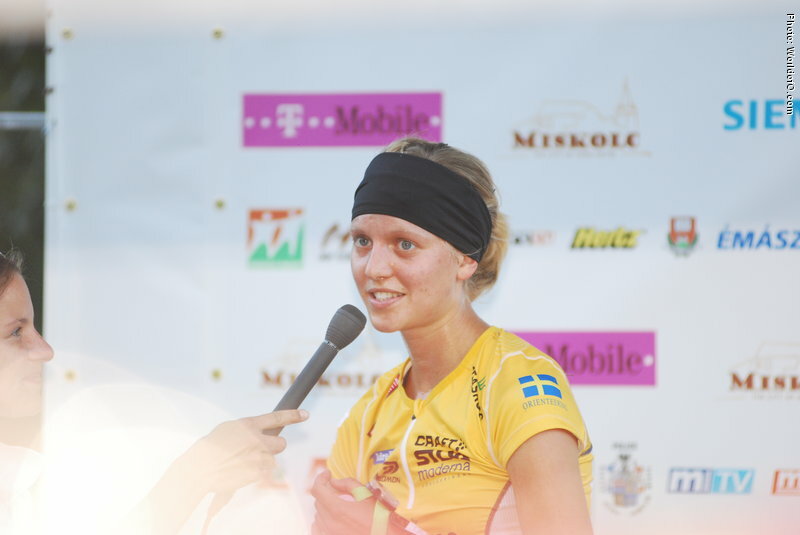 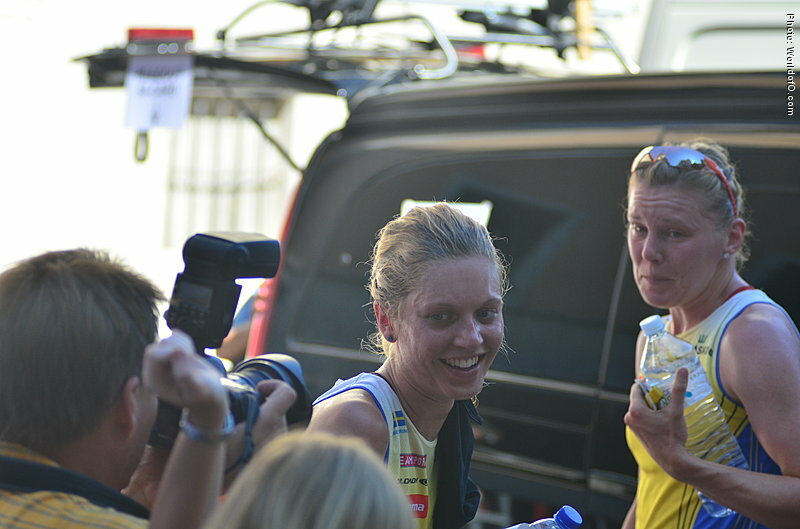 Young Swede who made her national team debut in EOC 2008 with a 7th place on the sprint. 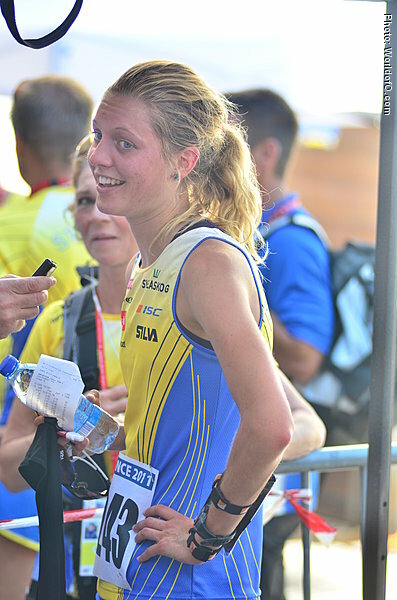 That was enough to give her a chance in WOC as well, where she finished 15th. 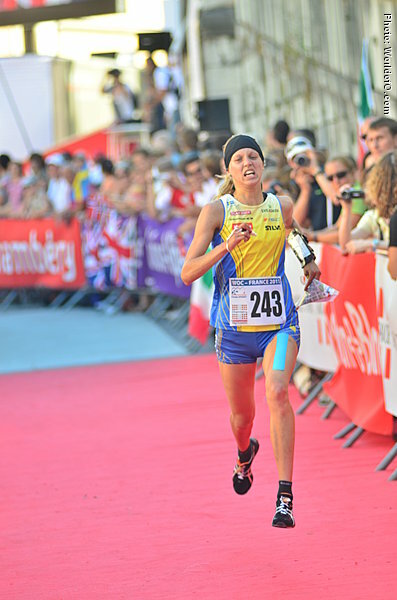 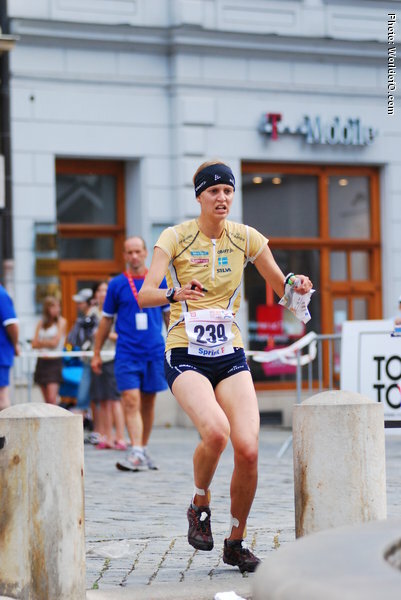 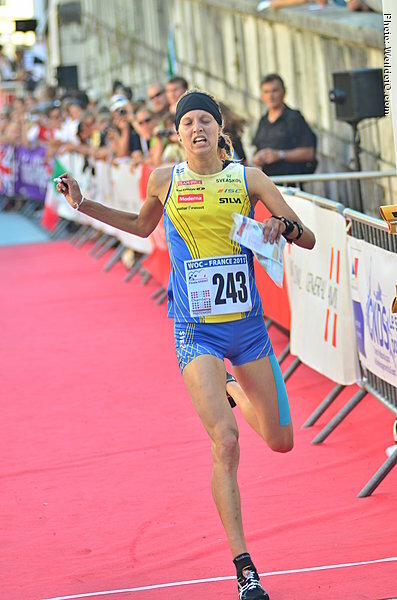 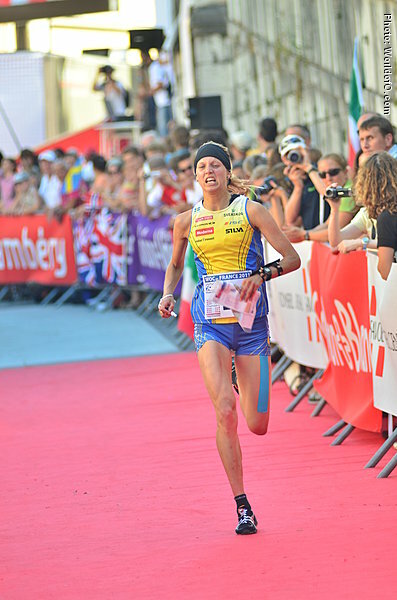 Bronze medalist on the Middle distance at World Games 2009 her major break-thru, which she continued with a great silver medal at the sprint in WOC 2009 in Hungary. 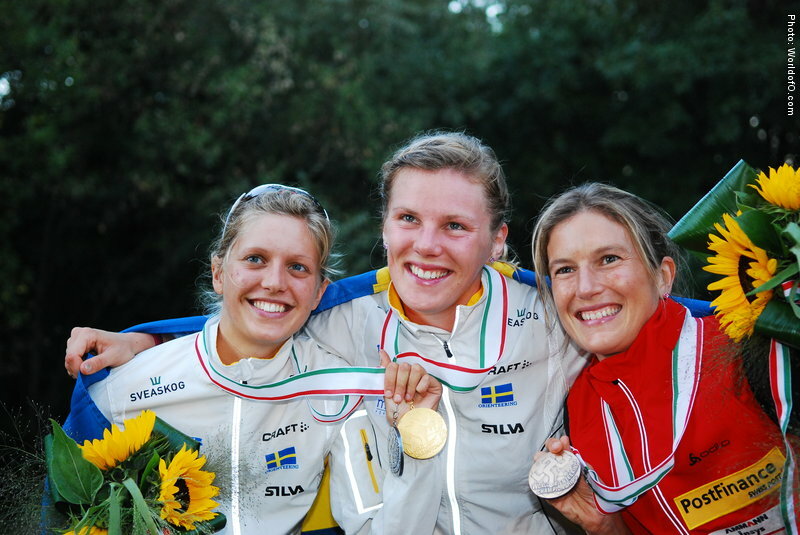 She topped the sprint silver medal with a 5th spot on long, showing that she is not only a sprinter. 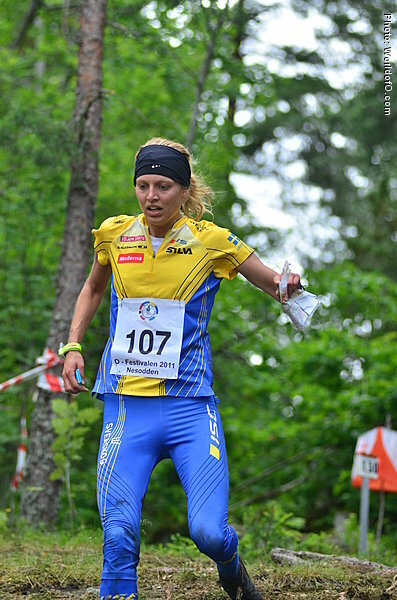 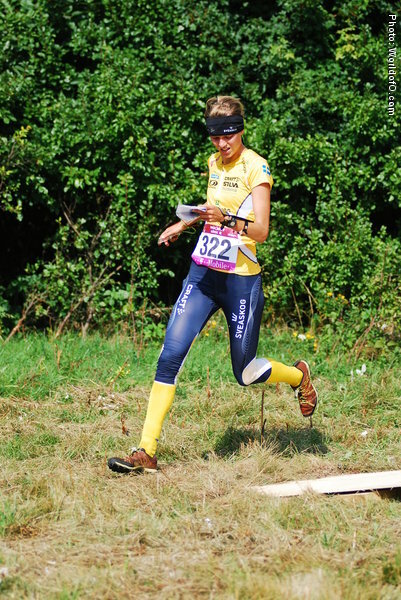 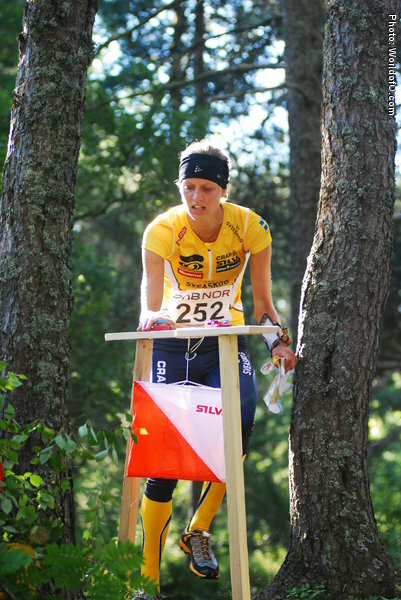 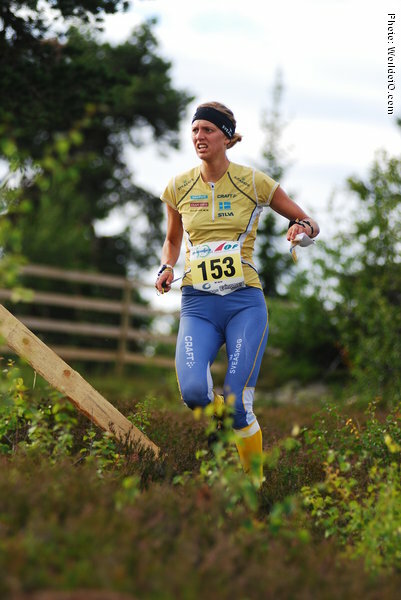 Won the first stage of the Nordic Orienteering Tour in 2011 - and came second in the KnockOut sprint in the second stage. 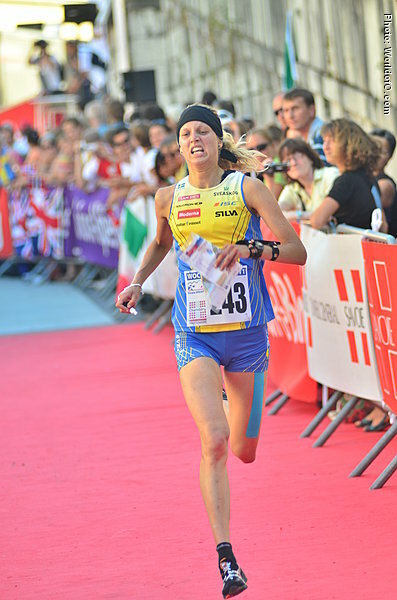 Changed over first after the first leg of Tiomila 2008. 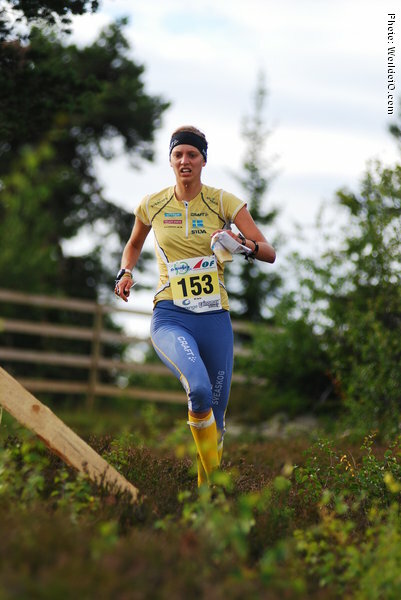 Changed from Visborgs OK to OK Hällen ahead of 2009-season. 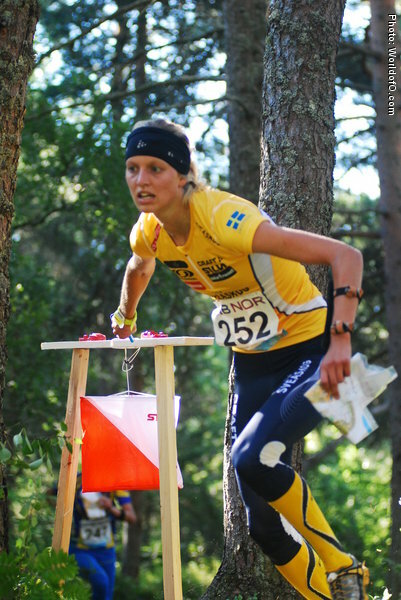 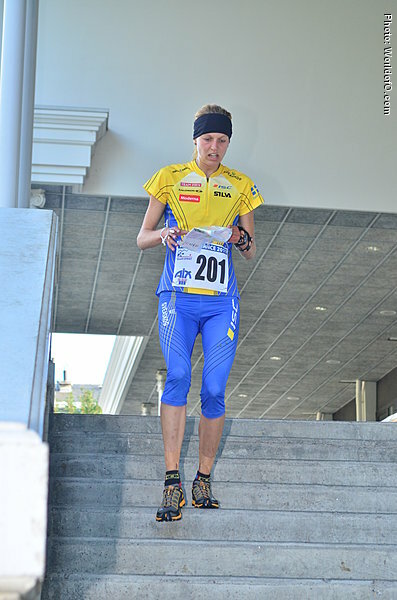 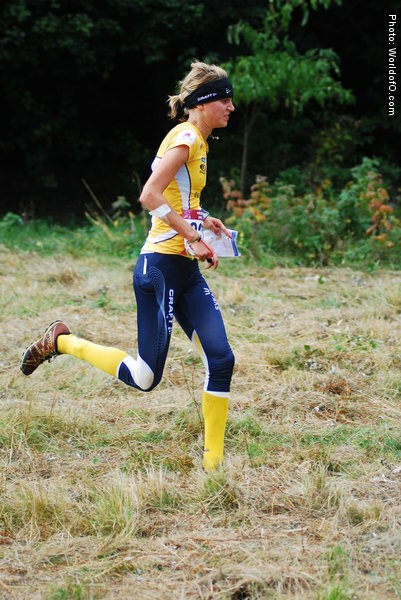 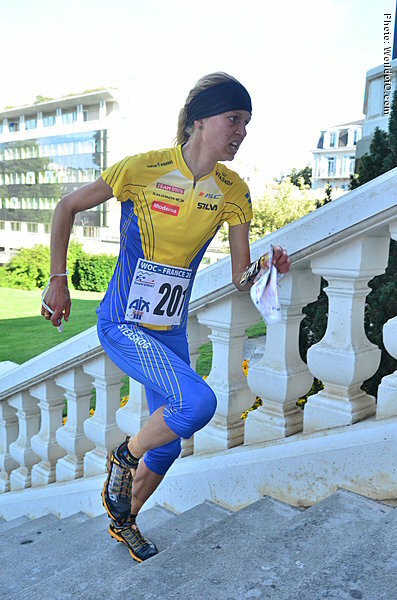 Nominated for the Orienteering Achievement of the year in 2009 for her incredible breakthrough this year with the World Championships silver and the World Games bronze. 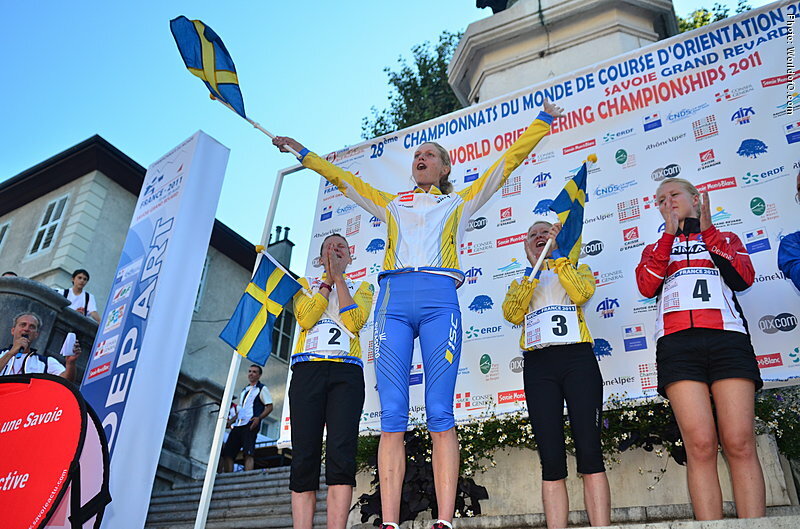 Also: winning the Nordic Championships relay. 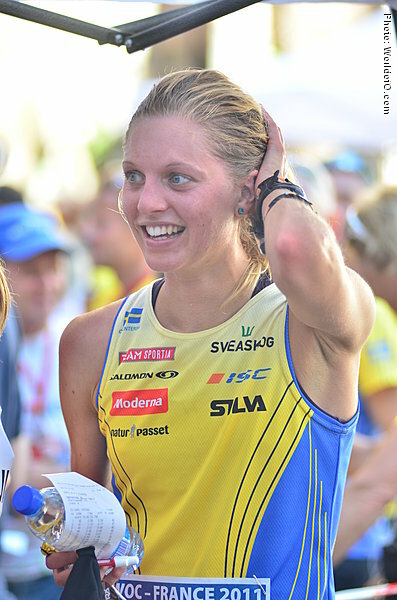 Linnea Gustafsson (44 times) .